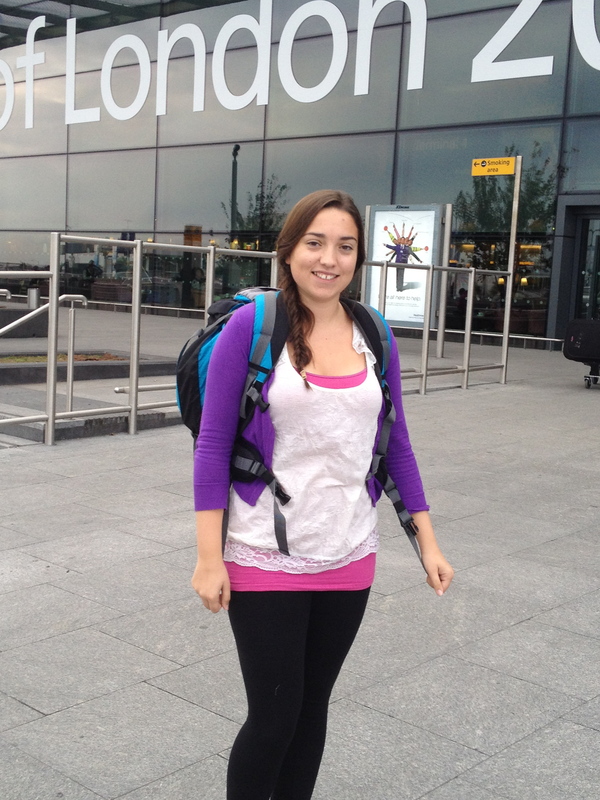 Our 17 year old daughter, Rachel, is making her final preparations for her trip – Kilimanjaro 2012: climbing poverty mountain. In this series of blogs we wanted to share why we pushed aside our natural parental tendencies of protection to let her climb Africa’s highest mountain. More in this mini-series here. 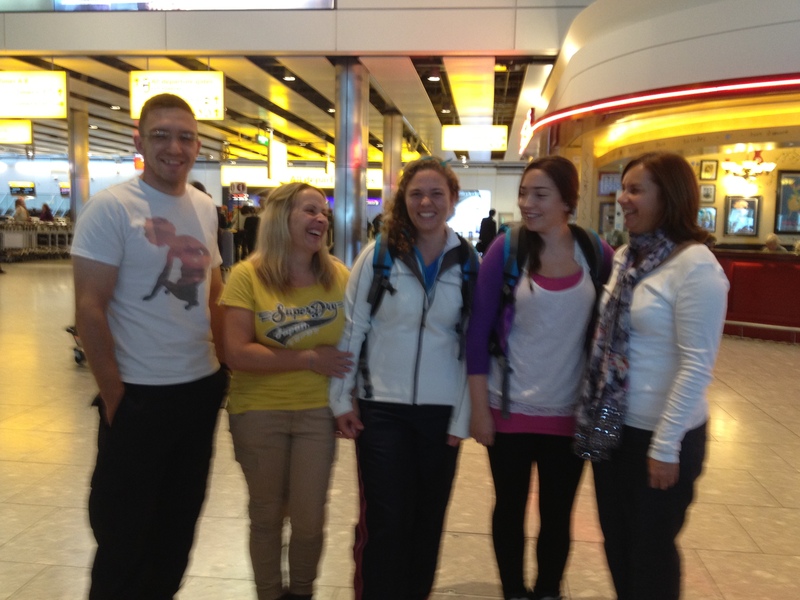 5 minutes ago Rachel disappeared through the departure gate. Thank you to everyone for all your support in countless ways, the massive fundraising efforts and the promise of your prayers over these next 12 days.